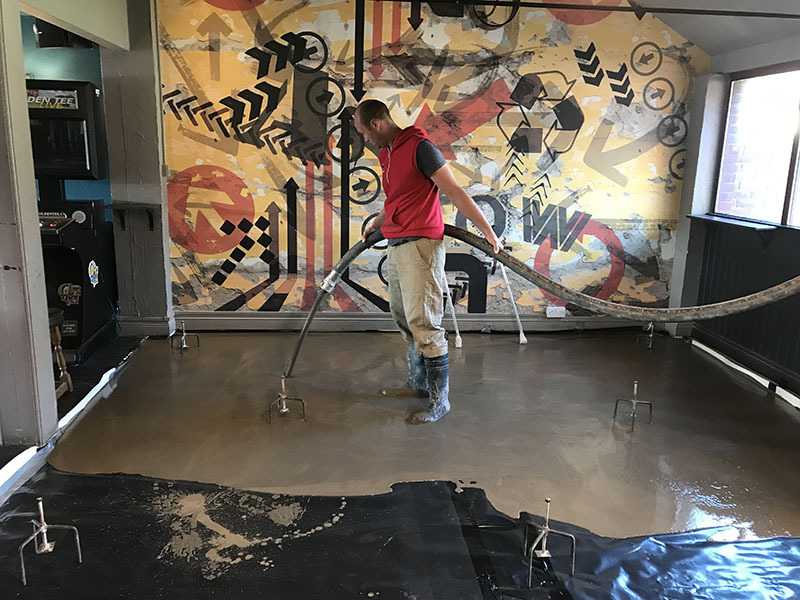 Flowing floor screed is the fastest and most efficient way to deliver a hardwearing, smooth surface to a variety of situations. 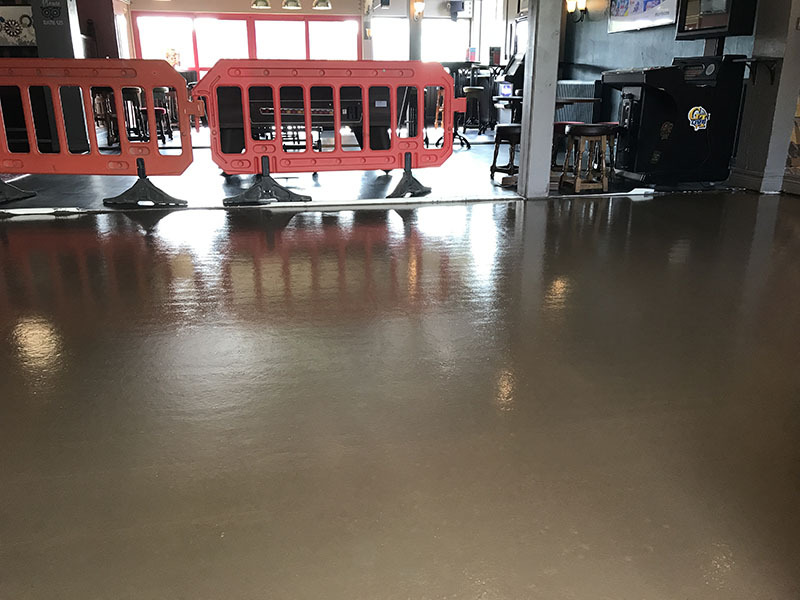 The screed can be applied to uneven surfaces, be pumped around pipes and will result in a flat, self levelling and self compacting surface that is robust and can be used as a base for many different types of flooring. 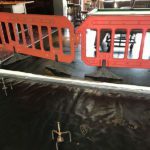 It is excellent for applying over under-floor heating due to its self compacting nature which eliminates the risk of a honeycomb texture and allows the heat to permeate through evenly and efficiently. 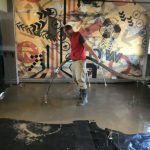 Labour costs are kept to a minimum as the screed can be pumped directly into the site also saving time. 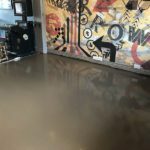 Flowing floor screed is suitable for domestic and commercial properties and can be adapted to suit different environments. 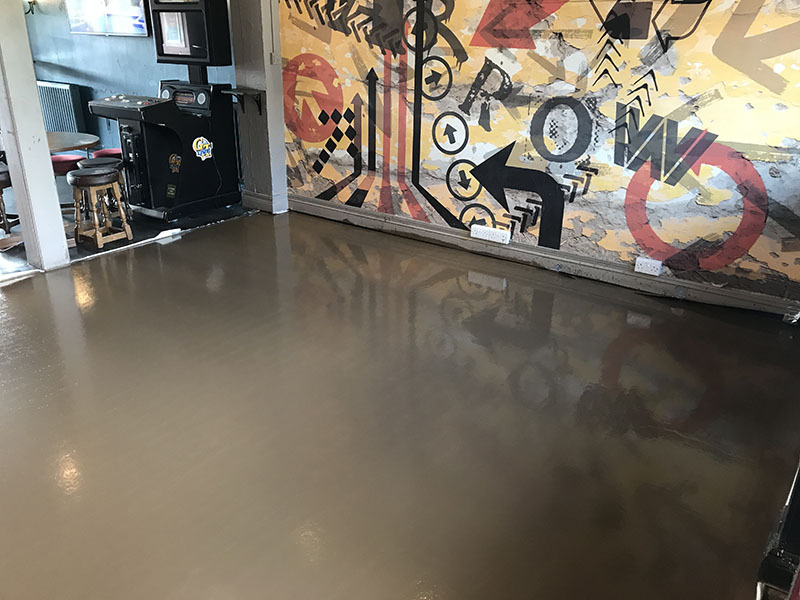 BELITEX® self-levelling, fast drying, cementitious based screed which can be used indoors for a variety of situations including wet rooms. 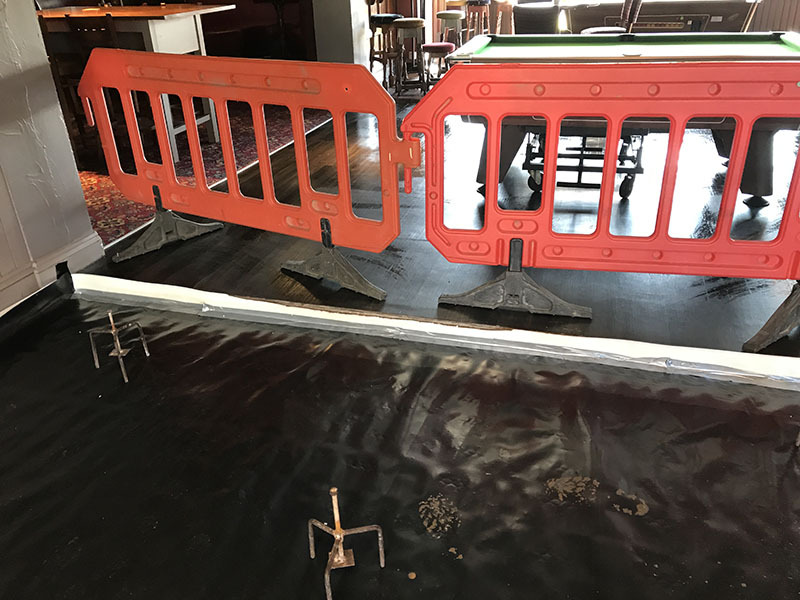 Completely dry within 2 to 3 weeks but can withstand light traffic after only 24-48 hours which means less downtime for follow on trades and shorter time frames needed to complete the job. 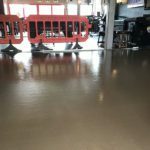 Excellent thermal conductivity compared to traditional screed. 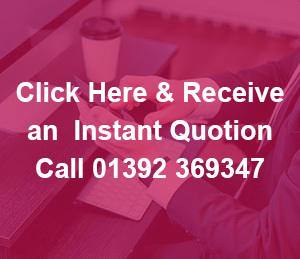 *Please note this product is currently only available in the Bristol, Midlands and East London areas.